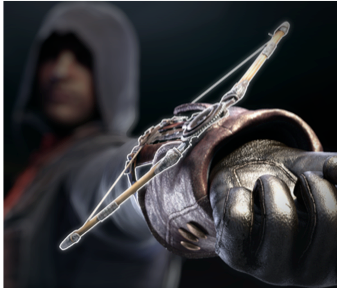 Meanwhile, a screenshot has surfaced which what appears to be a crossbow an assassin can conceal at his wrist. All of these things are just rumors for now… but we imagine we’ll have a lot of answers in just a few days. E3 is almost upon us, and we can’t wait. Today, DemonNite uploaded a very strange video and later mentioned on NeoGAF that there was an Easter egg in the video. Take a look. Now, if you’ve seen Tron: Legacy, you’ll recognize the video footage, but there are a few differences. First, Sony’s Kaz Hirai is in the scene, and the dialogue has been changed to be about Sony and E3. Second, the disk has “E3 2014 Megatons” written on it. Third, after the disk is placed on Hirai’s back, you can hear five distinct beeps. If you compare it to the original scene from the movie, the beeps have clearly been added. Most fans believe this means Sony has five “megaton” announcements planned for E3. Since DemonNite isn’t speaking as an official source, we have to consider this a rumor, although it would explain why Sony thinks its conference deserves the big screen. Do you believe this is a sign that Sony has five major announcements to make? What do you think they are? What do you hope they are? Plants vs. Zombies: Garden Warfare, the third-person shooter twist on PopCap’s tower defense series, has been rumored to be coming to the PS4 more or less ever since it was first announced. 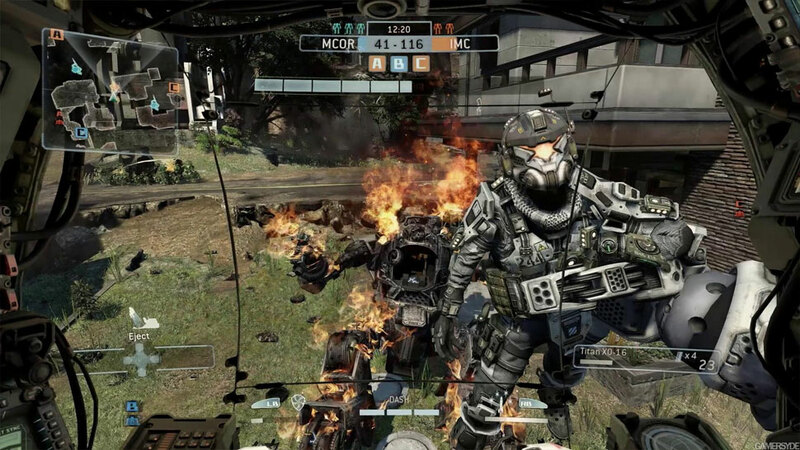 Since its February launch, however, it hasn’t appeared on anything other than the Xbox One and Xbox 360, with a PC version due near the end of June. Is it about to come to the PS4 as well? They followed up with a “Chomper in disguise” for “Grass Princess” (a parody of Fat Princess), and then “a Zomboss alternate universe” for “Casket & Clunk” (Ratchet & Clank). 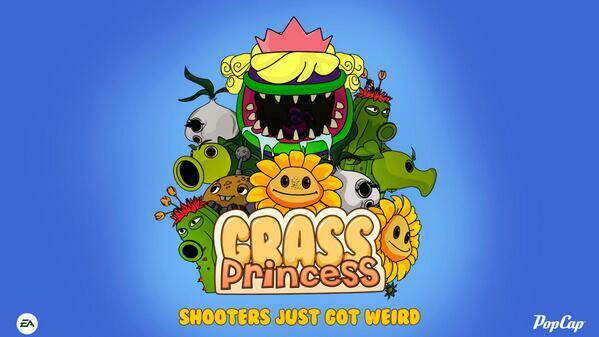 All three parodied series are Sony exclusives, and each picture contains Garden Warfare’s tagline “Shooters just got weird.” It’s hard to imagine what else this could be about besides a PS4 version of the game, but there hasn’t been an official announcement yet. We’ll keep you updated. As of tomorrow, we’ll have no further need to speculate about Watch Dogs. 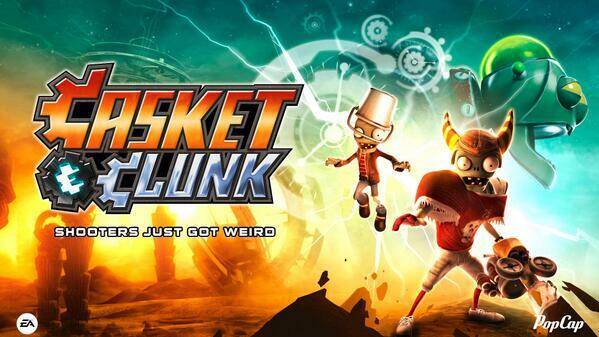 It will have launched for the PS4, Xbox One, PS3, Xbox 360, and PC, with only the Wii U version left unseen. In these final hours, let’s discuss a few final topics. 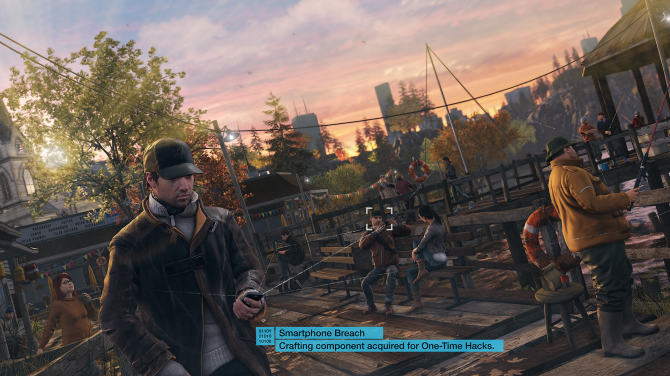 Aside from this unusual little promotion Ubisoft Tweeted last night, most of our new information on Watch Dogs comes from leaks and early copies. For example, one Reddit user held a Q&A session and claims the story alone lasts about 10-11 hours and is “satisfying and definitely worth playing,” but that you should “try all of the little side things” to get the most enjoyment out of it. If you’re mostly interested in seeing the world you’ll be exploring, PlayStation Access has uploaded an overview of the entire map. Remember, any details given out about Watch Dogs are technically still rumors, but we’ve only got a short time before we’ll get to see everything for ourselves. If you’d to see things a little early, though, the same Youtube user who shared 25 minutes of Murdered: Soul Suspect has started a Watch Dogs playthrough. Take a look and tell us what you think! After many rumors and much speculation, we finally have a release window (as well as an updated title) for Halo 5, although it’s one that might disappoint some fans. 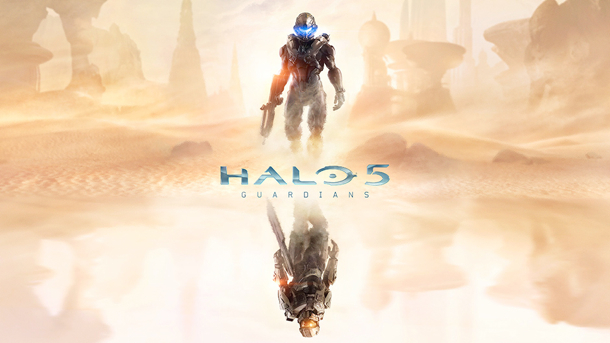 Halo 5: Guardians is set to release sometime in fall 2015. Some people are understandably upset that it isn’t coming out this year, but Microsoft has repeated its earlier statements that the trailer shown at last year’s E3 was never meant to be for Halo 5 specifically, but rather to alert fans that the Xbox One Halo “journey” would begin in 2014. 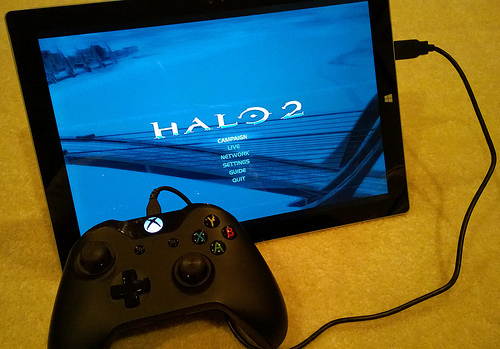 However, Microsoft still isn’t going to tell us what the 2014 part of the journey entails. 343 Industries General Manager Bonnie Ross has said more information about that will be revealed at E3. Of course, the most popular rumor is that a Halo 2 Anniversary remake will be released this year, which would match previous rumors. Note that this character is referred to as he, so this isn’t a female Spartan. (And since Holmes clearly calls him a “mysterious Spartan,” he probably isn’t the Bornstellar-Didact, either.) As for him being a new character, that still leaves some room for interpretation. If it merely means new to the games, rather than the entire Halo universe, he could be an existing character from other media. Moving on to a related topic, look very closely at the breast of the armor on the right side (the Spartan’s left side). There’s a tiny emblem there, and it shows what appears to be the symbol for ONI (Office of Naval Intelligence). 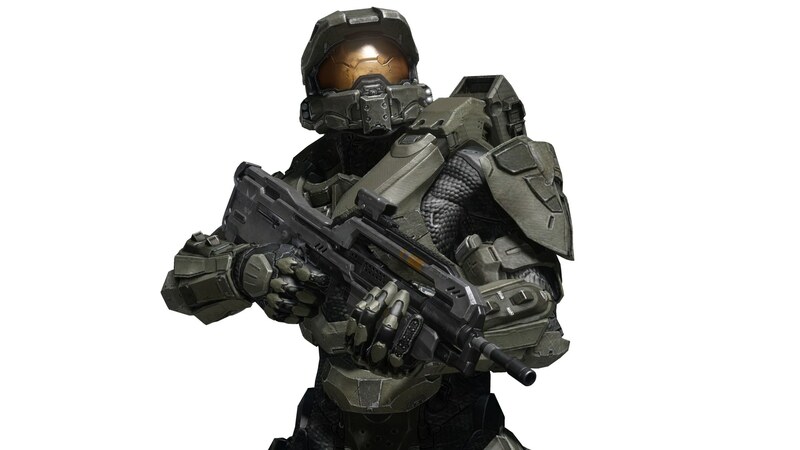 Therefore, this Spartan is most likely either an intelligence agent or closely linked to one. And for the last rumor, have these “Guardians” mentioned in the title been present for the entire series? Ever since the first game, if you die in multiplayer and no player is responsible (for example, if the boundary turrets in Snowbound kill you), the game credits the death to “the Guardians.” Even Halo Waypoint acknowledges them. Is it just a coincidence, an arbitrary word used for these occurrences now re-used in an entirely different context? We probably won’t know for sure until 2015. 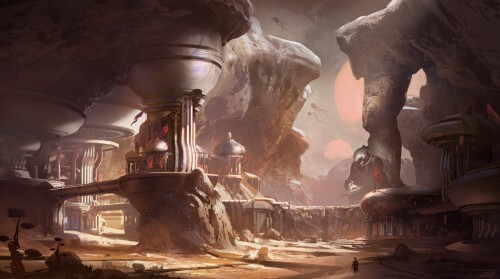 Enjoy this piece of concept art, remember not to take any of our speculation and rumors too seriously, and share your own theories in the comments below. All we have for you this time is a rumor and a hope, but for action-adventure fans, it could be just the thing to look forward to. 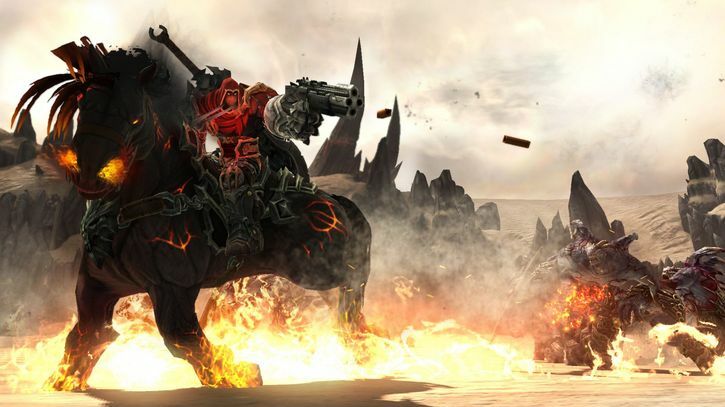 Darksiders, the apocalyptic (literally, as you play as one of the Four Horsemen of the Apocalypse) video game IP developed by Vigil Games, has fallen into uncertain territory since the dissolution of its publisher, THQ. Darksiders was one of the many properties bought by Nordic Games. Of course, since he isn’t involved with the series currently, we can’t take this as confirmation of a Darksiders III. However, since he says Nordic Games is interested, we’ll take it as a credible rumor. Since Darksiders appeared on the Xbox 360, PS3, and PC, and Darksiders II was for the Xbox 360, PS3, PC, and Wii U, we would definitely expect the hypothetical Darksiders III to reach the Xbox One and PS4. While we wait for something more concrete, share your impressions of the series and your hopes for what a future game would involve. At this point, fans of the Halo series are probably dying for any rumors about Halo 5, which may or may not be the Halo game coming to the Xbox One sometime this year. The latest theories come to us from the Halo comics. This doesn’t provide us with very much to go on, but it sounds as though the Master Chief may have a secret mission. 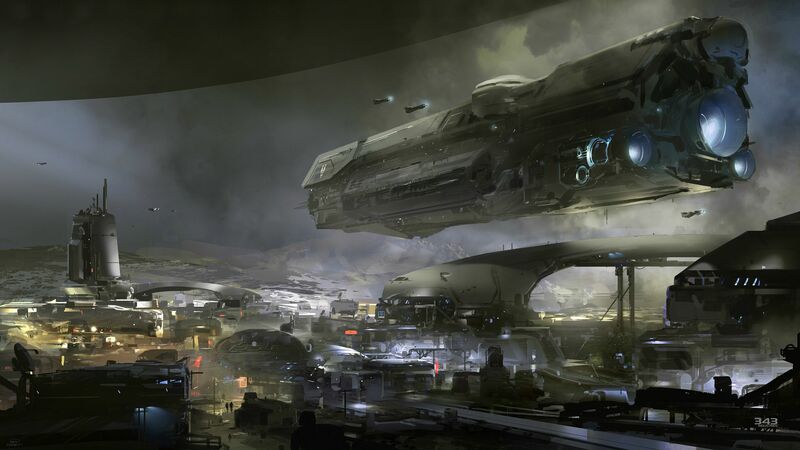 And if there are “secret events” the series protagonist is involved in immediately after the end of Halo 4, it sounds like something that will be important to the next game. Additionally, some rumors claim the Didact is still alive–and this could tie in with the secret mission–although for fans who haven’t read the novels, this is complicated by the fact that there is more than one of him. Whatever the case may be, we hope we hear more definitive things about Halo 5 soon. Microsoft claims to have big plans for E3, and this should be a part of them.